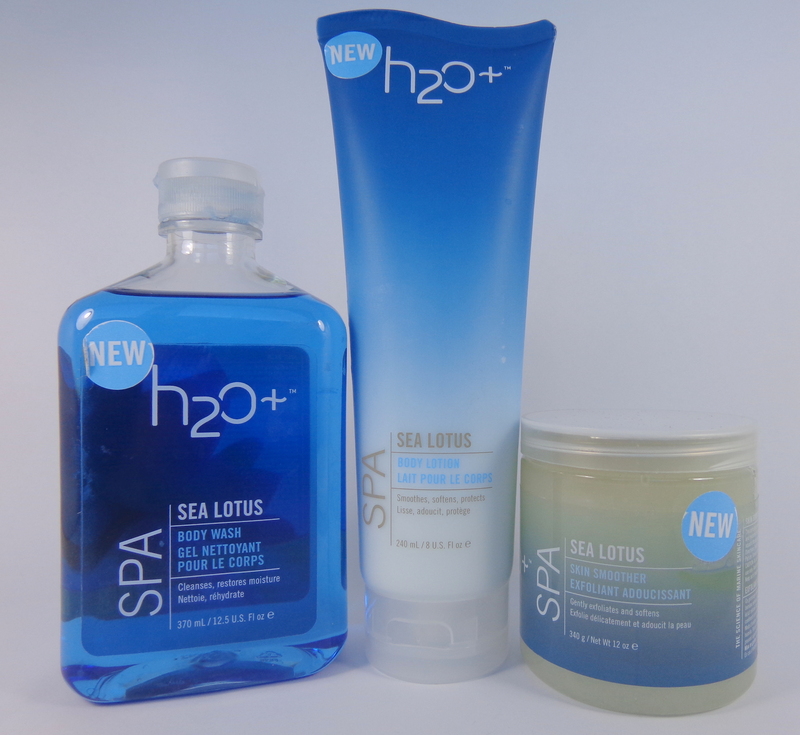 H2O Plus is a brand and retailer of skincare products, based out of Chicago, Illinois, United States. It operates as a subsidiary company of POLA Orbis Holdings, Inc. and sells its range through its own standalone stores, many third party retailers, as well as through their own online store at H2OPlus.com. The company was founded back in 1989 with a unique focus on sea based skincare products. They introduced "Hydrogel Technology" that allows the skin to absorb water and nutrients for up to 8 hours, creating a fresh and hydrated look. By 1999 H2O Plus had expanded worldwide and had introduced hundreds of different products. In 2006 they partnered with Disney to include their products within all of their hotel resorts. In 2011 the company was acquired by POLA Orbis Holdings, Inc.
Today Joy Chen serves as President and CEO, and the company makes upwards of $50 million in yearly revenue. 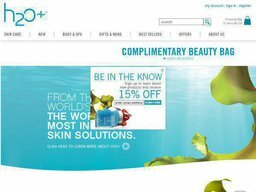 The H2O Plus website is very easy to use, allowing you to browse via Product Type (Moisturizers, Toners etc), Concern (Acne, Dry Skin, Ageing etc), Best Sellers, and Individual Collections. The offers page ensures you'll always find a bargain, and there is also a search bar if you know exactly what you're looking for. Product types include: Eye & Lip Care, Skin Brighteners, Moisturizers, Body Washes & Lotions, Scrubs, Serums, Cleansing, Makeup Removers, Night Treatments, Face Masks, Sun Protection, Toners, Fragrances, and Men's products. Concerns include Ageing, Acne & Spots, Dry Skin, Dull Skin, Hands & Feet, Oily Skin, Sensitive Skin, Dark Circles below Eyes, Skin Tone, and more. As well as individual products you can also by gift sets containing multiple products. It's a good idea to save as much money as you can when buying from H2O Plus. A good way to do this is to check out Coupofy Coupons to see if there are any special offers on their updated list to suit your needs. A simple search of the site will provide you with a list of links that will take you right to H2O Plus.com where you'll be ready to save. H2O Plus aim to dispatch most orders within one business day. Orders over the value of $40 qualify for free UPS Ground Shipping, but below this threshold its a flat fee of $5.95. You can also pay extra for UPS 2nd Day Air, and Next Day Air. These options are charged based on the value of your order, starting at $15.95 and $22.95 respectively. The company does not currently ship to APO, FPO or PO Box addresses. Shipping to Alaska and Hawaii can take up to 10 business days. Canadians must contact customer support to place an order. They do not currently ship to any other international destinations. H2O Plus operate a 60 day returns policy, allowing you to return any unopened and unused products within 60 days for a refund or exchange. Unless you received the items in a damaged or defective state and are making a claim, shipping costs are non-refundable.